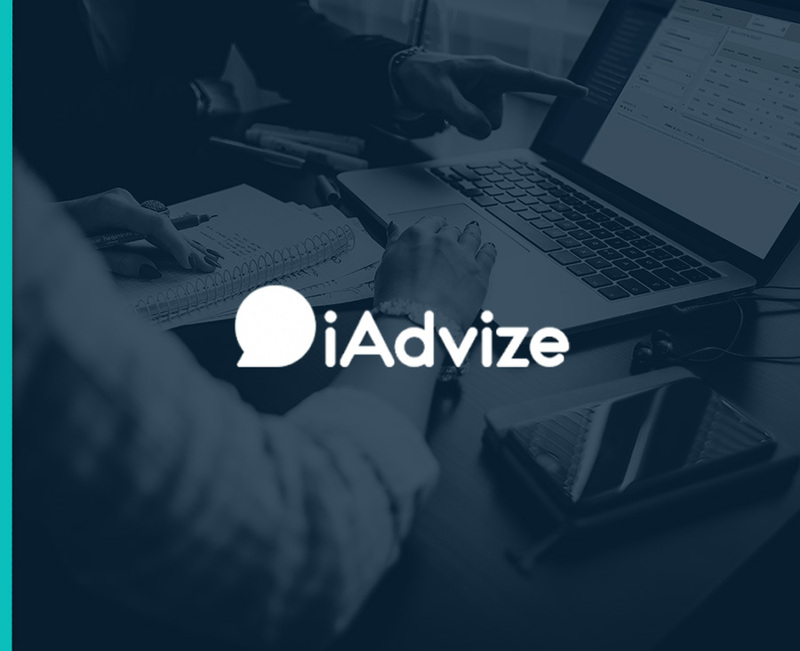 iAdvize is a chatbot solution that allows brands to communicate with their customers to help them in their digital journey and experience. Measure your chatbot’s interactions and contributions to the customer experience in the Analytics Suite 2 and contextualise your users’ interactions with AT Internet data. To get started, all you have to do is to follow the installation guide described below.